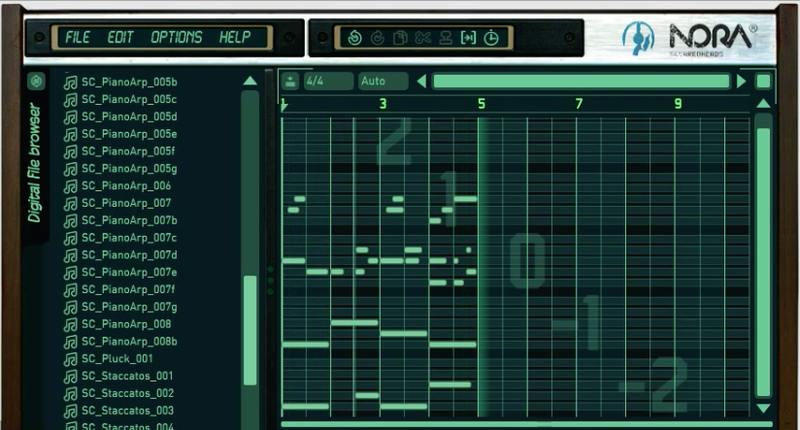 Nora 2, Other Sequencer from SquaredHeads. 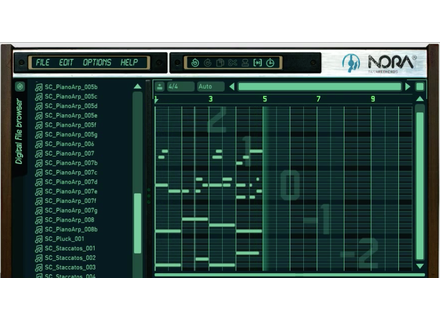 Squaredheads released version 2.2 of its Nora MIDI creation plug-in, which adds, among others, MIDI FX AU plug-in format to Mac. The full list of changes in this new version is online at www.squaredheads.com. Gospel Musicians samples the Yamaha SY-99/TG-77 Users of the UVI Workstation who love old synths can find at Gospel Musicians the new TGX-99 sample library.